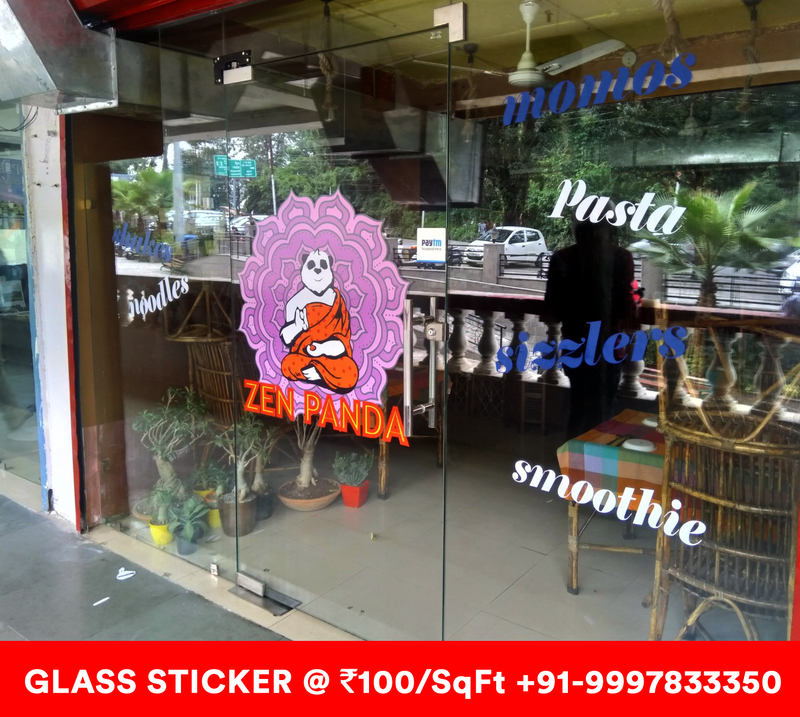 Designed glass sticker for Dehradun’s upcoming restaurant chain Zen Panda. Along with this, we also make LED Board, Menu Card, Wallpaper, Photo Frames. We handle the branding of your business from the beginning and at the end you help in generating clients. These stickers are made on Vinyl film, which is harvested by router. It takes 2 to 3 days to do this job. This type of sticker is needed only for the restaurant, boutiques and stores. Abhishek Sir is a very good businessman, his taste is different for his design, he has thought of giving a different look to the restaurant. We have tried our best. We have taken an additional cost of pasting. After doing this job, one thing should not be used to look very fine-looking letter. If you have to give a different look to your office or to a business, then you can contact us. 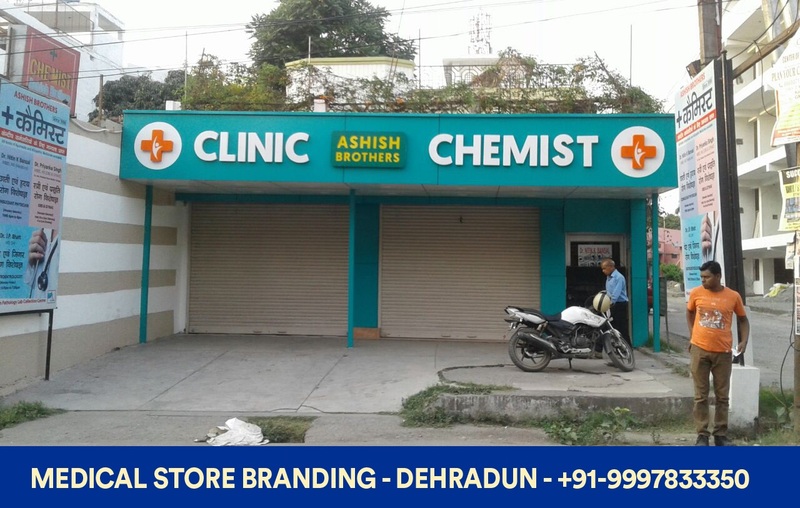 Designed and Installed Front Facade, LED Board, Glow Sign Board, Glass Stickers at Famous Chemist of Dehradun, located at Kaonli Road. 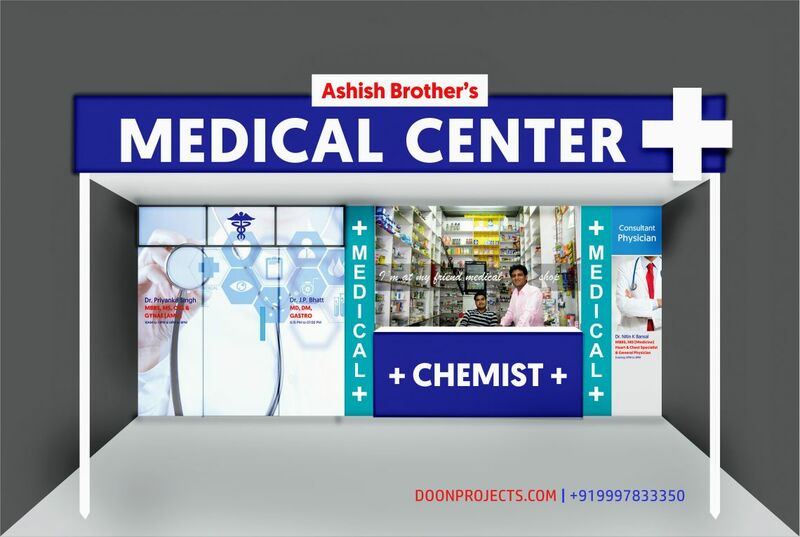 Mr. Ashish Goyal very humble businessman saw our portfolio on Google and contacted for some LED Board work at his chemist shop. We understood his needs and designed a rough look of Front Facade shown below. We used minimum colors to give it look like a brand, we always do that because before us there was nothing similar, all colors was different. 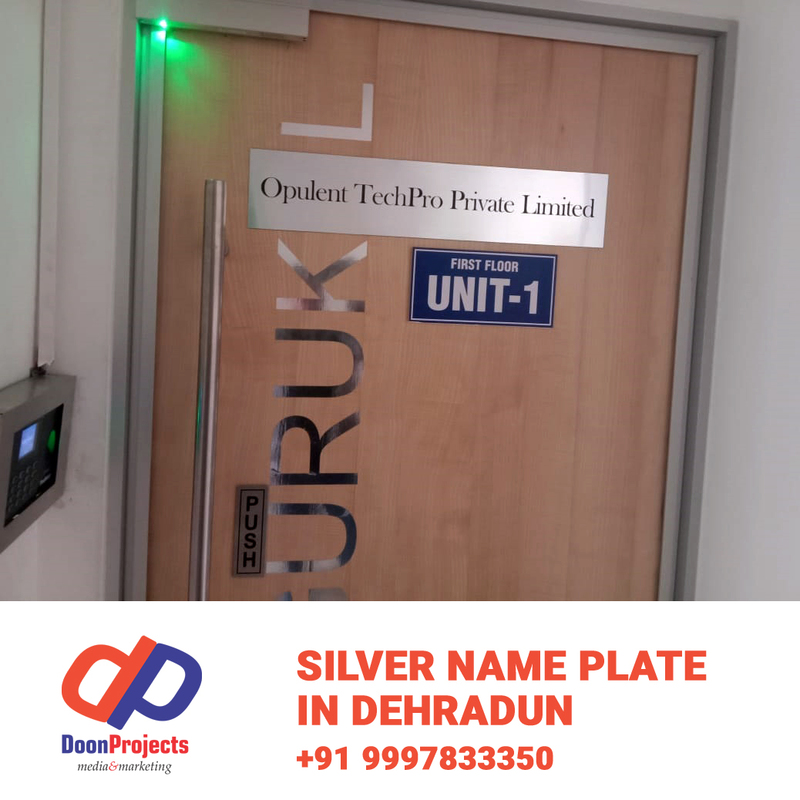 We designed total branding options; like the color combination, wall paintings, counter sticker, glass sticker, glow sign boards, everything. After few changes we agreed upon color schemes, content and design. 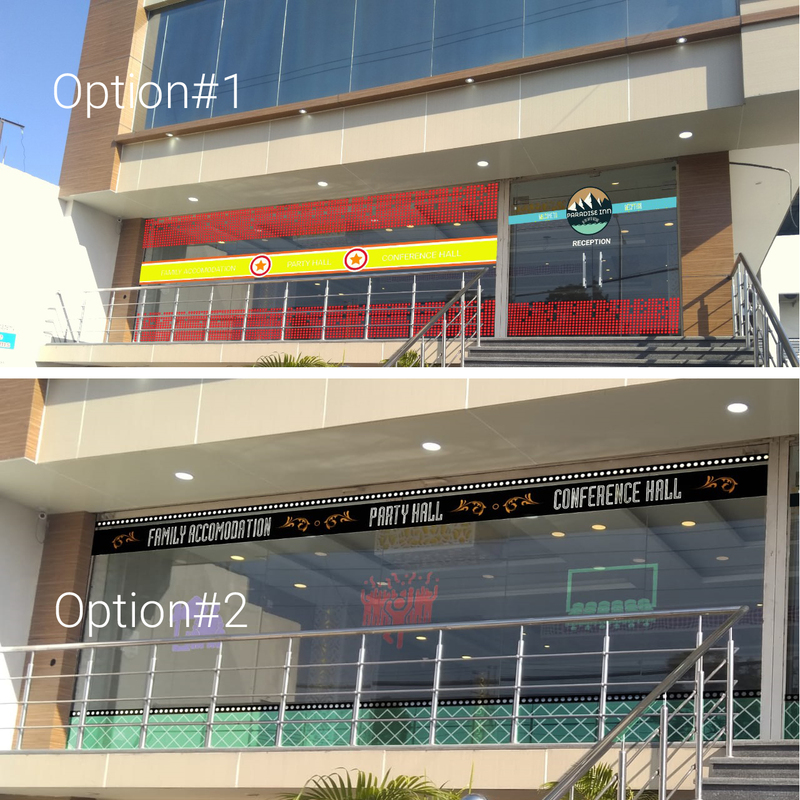 We took our 50% advance amount as we always take from our first client and finished the front facade with LED board within 7 working days, below is the image of store. You can also see side boards on left and right that was also designed and installed by us. This complete look gave a good response to the store, sales was increased and Mr. Ashish gave us a huge complement for our work, he is a very nice person, we enjoyed working with him. 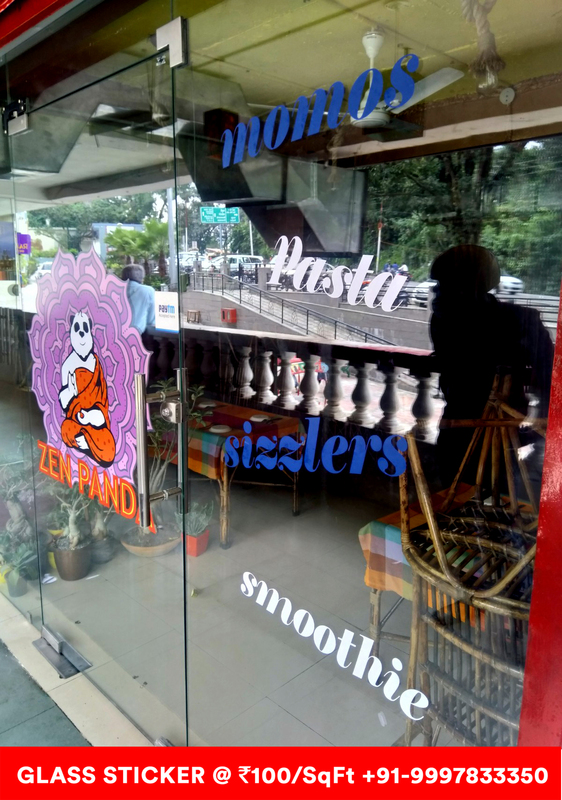 Below image is the design of Glow Sign Board we installed at the place. We have also done some stickers work, will be uploading the image soon. It was great to work for Mr. Julka Ji. We had designed, printed road signs, special 3D-CutOut Stand, Glass Stickers, Back-Lit Glow Signs, etc.. Before us there was not any standard in their branding. 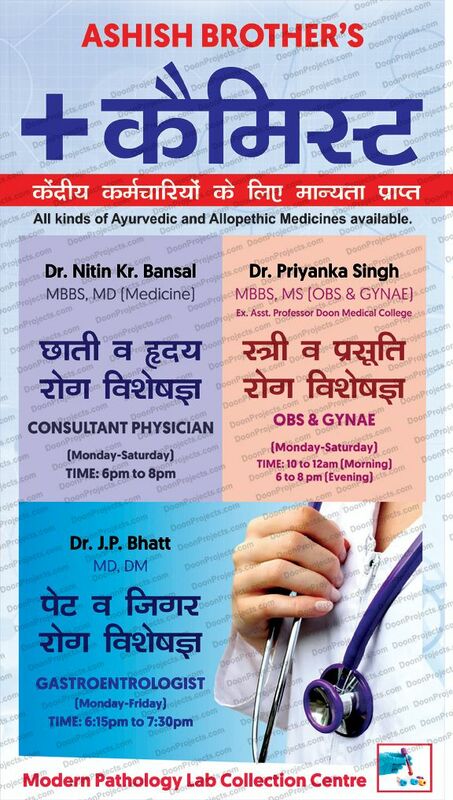 Below are attached few things we designed for Mr. Julka. 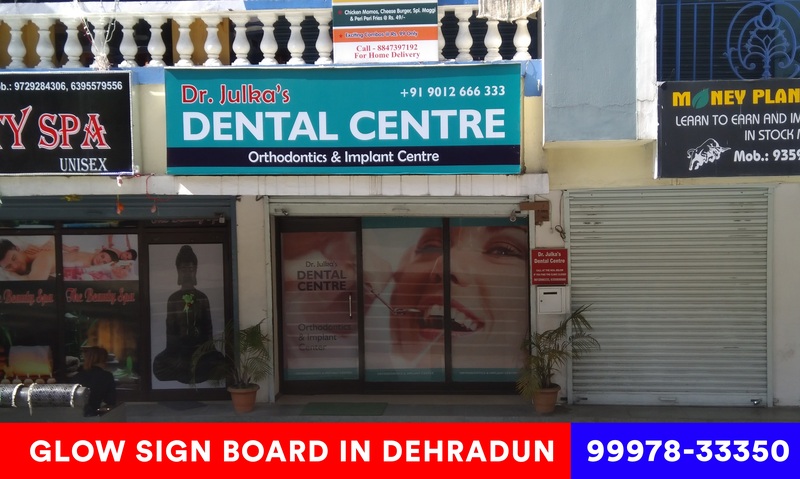 First of all we met Mr. Julka and understood that they want some good design and concept for their newly opened clinic at Rajpur Road in Pacific Hills, Famous Society of Dehradun. We provided them new design concepts and branding options and they liked it. Below given image is the final installed branding on their clinic. 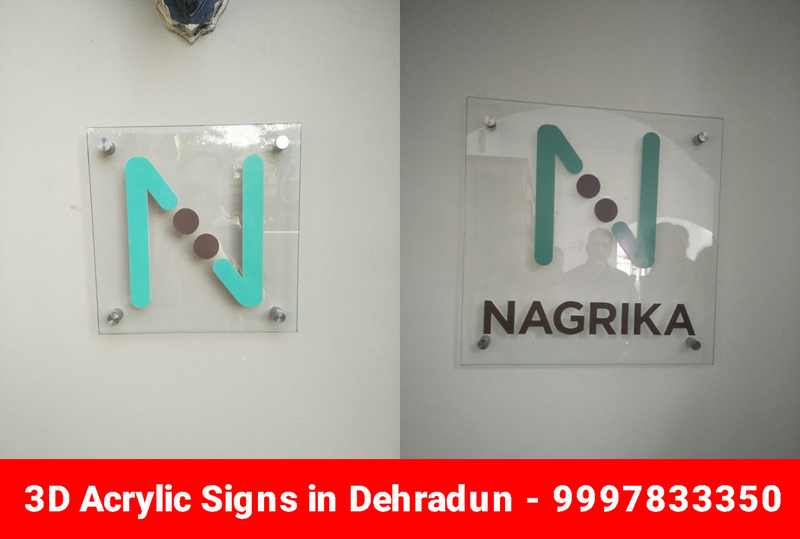 Glow Sign Board and Glass Sticker for Doctor Clinic at Pacific Golf Estate Dehradun. 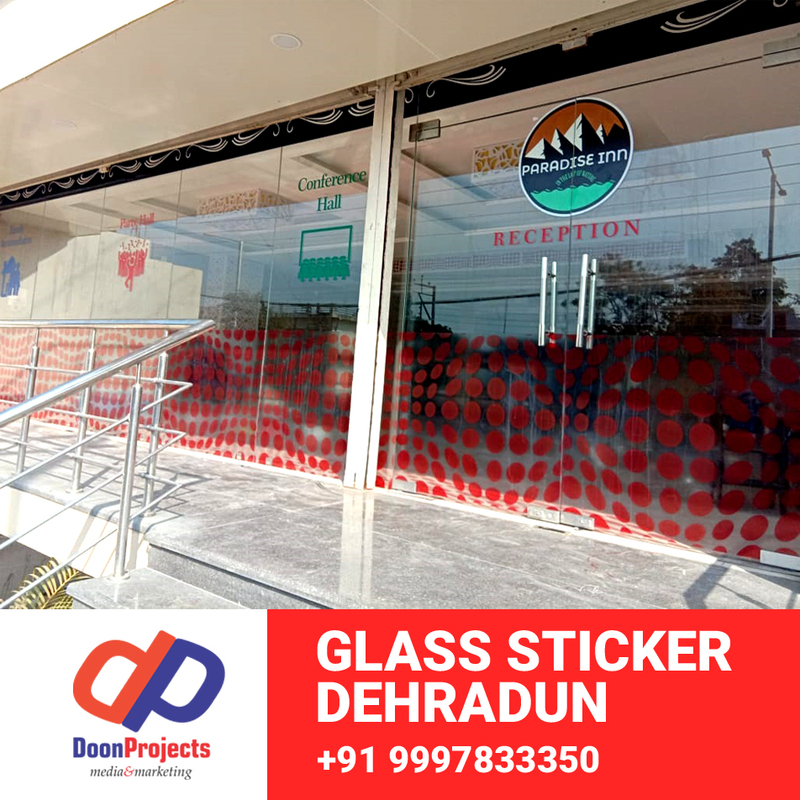 You can see the glass sticker design is visible from 50 Meter distance and the glow sign color is bright and font used are also good in this design. Julka ji liked it and we have also finalised few more designs for pole kiosks and arrow pole as given the image below. But for some reasons, they hold the printing of other items. We will update the image soon. Glow sign board is 150 Rs. per Square Feet with superior quality flex and tubes. One way vision with pasting is Rs. 80 per Square Feet.